ORDER ONLINE OR CALL 1-800.BADESCU TODAY! Create a Gift Certificate for any dollar amount (starting at $50) and let your loved one create their own day of relaxation and luxury at our Manhattan skin care salon. Just a click away! Show them how much you care by sending an electronic gift card directly to their e-mail. E-Cards can be used online or in our NYC Salon. E-Cards start as just $25.00. 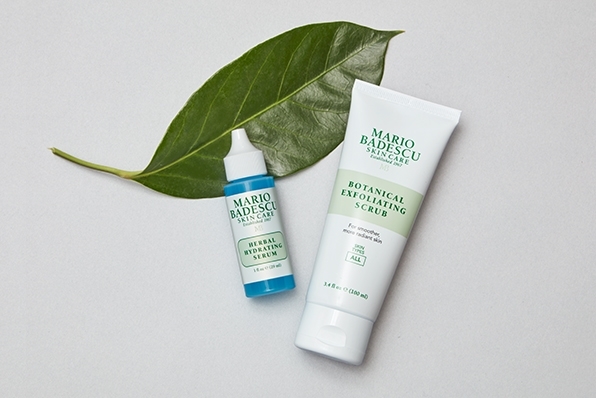 The gift of an at-home spa experience is at your fingertips with our Gift Sets for men and women. 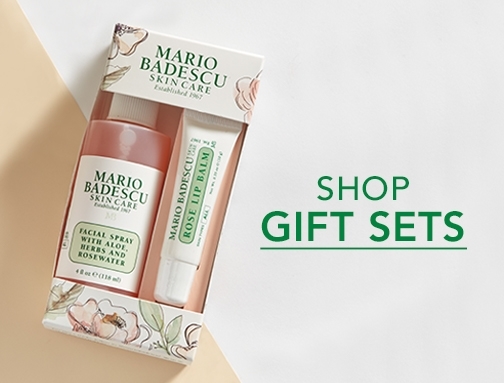 Gift sets starting at $21.00. The gift of a spa experience—what could be more thoughtful and luxurious? 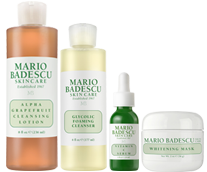 Give someone special a day of relaxation at our iconic New York City skin care Salon. 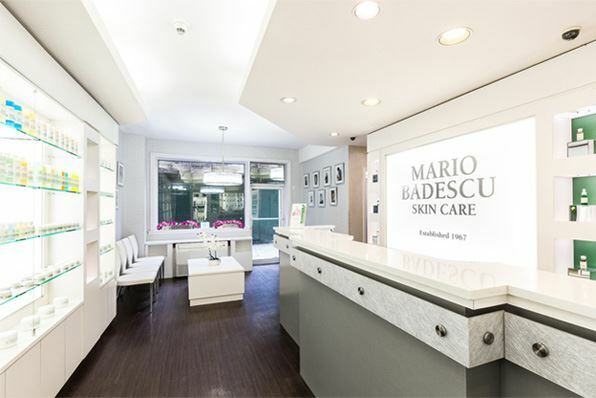 Offering an assortment of facials, exclusive spa services, manicures, pedicures, full-body massages, and more, there’s something for everyone at the Mario Badescu Skin Care Salon.